Have you heard about Roben-Marie Smith’s new Urban Journal on-line class? Take a look at this journal that I finished tonight. Fun huh? Come and play. 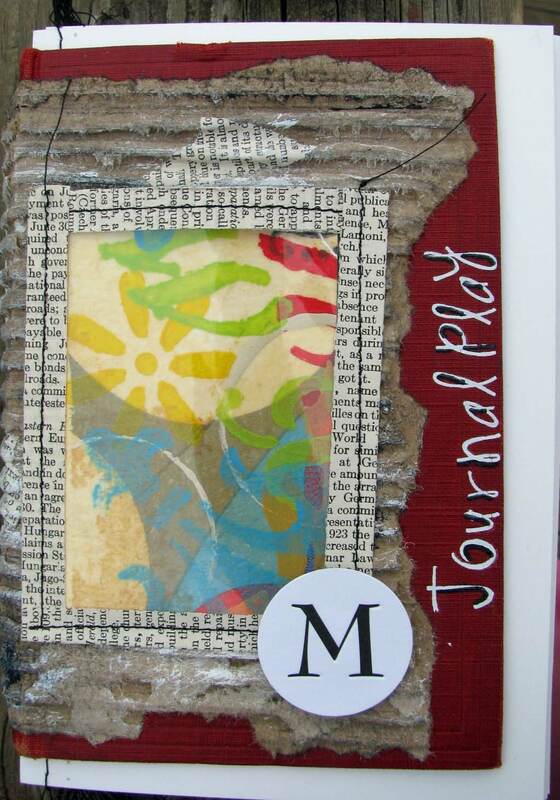 This entry was posted in 2010 and tagged art journal, recycle. Bookmark the permalink. Wonderful! I was looking at Roben-Marie’s class. I love to see how people make the original artist’s idea evolve.